Get a box while you can for $5.95/each. If they do end up selling out, don't sweat it. 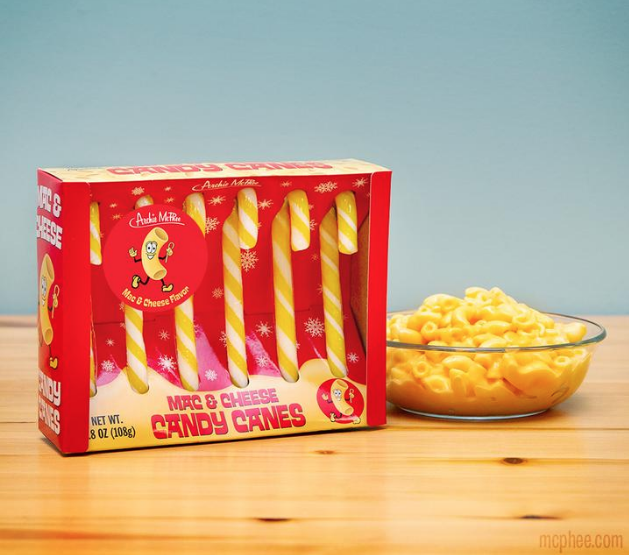 There's plenty of those Clamdy Canes (their clam-flavored candy canes) to go around. Discovering how Salty Road makes their freaking delicious taffy has weakened my resolve to stick to my diet. The only thing saving me is that I’m currently in Canada, putting the company’s confections well out of reach.